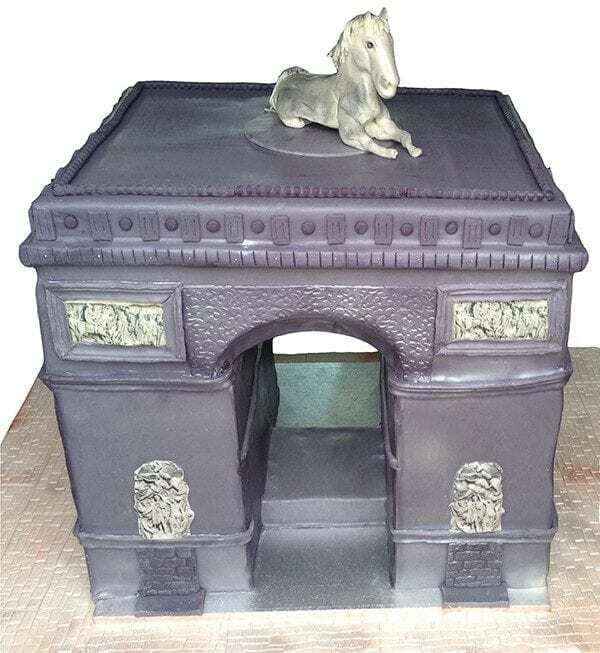 Our triumph of a Triomphe cake! This one was HUGE and one of the more difficult cakes we have undertaken here in our bakery. This cake was 1m x1m (and it could feed over 400 people!) and it was the pièce de résistance to our customer’s event! We are always up for a challenge! 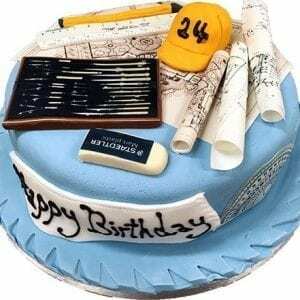 Do you have a BIG cake idea for a BIG event? Let us know, and we will see what we can conjure up!